Home Blog Security Internet Edge Security New Cisco ASA Bootcamp | Deep Dive released! 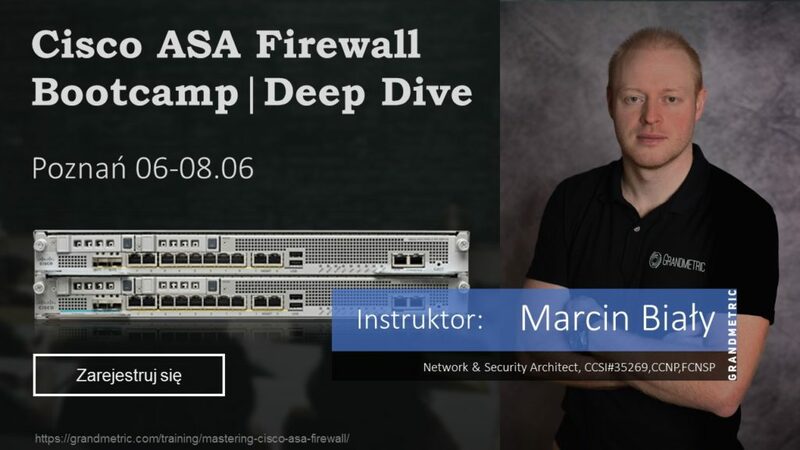 New Cisco ASA Bootcamp | Deep Dive released! We are starting with on site training in Poznan, Poland 6-8 of June, but our mobile bootcamp is ready to conduct dedicated bootcamp on your premises, just let us know at info@grandmetric.com or follow us on Linkedin and Facebook !